Do you remember when people used to consistently attend faith-based events? In the church it was Sunday School classes, Sunday morning services, Sunday evening services, Wednesday evening Bible study, Thursday prayer meeting, Tuesday Men’s Fellowship Breakfast, and so forth. In the Messianic Synagogue we had weekly parashah classes, Hebrew study night, worship dance practice, special Oneg Shabbat meals, and festival celebrations. These social interaction opportunities are the stuff of community. They create the atmosphere of social reinforcement that keeps us in the faith and working together toward the kingdom. They create a social environment in which we can transmit our faith to our children. 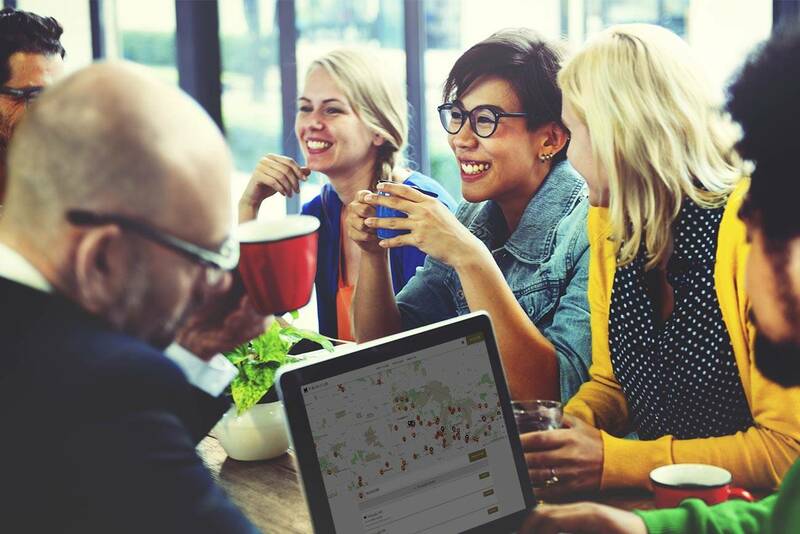 We call that social environment a “culture.” A culture transmits values, creates boundaries, and fosters growth. Over the last fifteen years, we’ve seen an enormous shift taking place in how people access the culture. A social revolution has occurred. Thanks to the advent of social media platforms such as Facebook and other online experiences, people have the chance to connect and engage like never before. Instead of going to services to hear a teaching, anyone with access to a Google Search can instantly access an unlimited number of great Bible teachings that are probably better than what’s going to be taught by the local pastor or rabbi. If you want to study something, you can find more than you can possibly read on the subject. If you want to connect with friends, you can post on a social media platform, or flip through someone else’s page. The problem with connecting remotely, however, is exactly that—it’s remote. Deep and thoughtful conversations about life’s serious issues are not taking place in the language of memes and emojis. It’s possible to have a thousand online friends and feel utterly lonely. This brings me to the subject of Torah Club. For years, people have been urging us to put our Torah Club commentaries online as eBooks or other electronic resources. The idea is that, by making them more accessible, more people would utilize them. 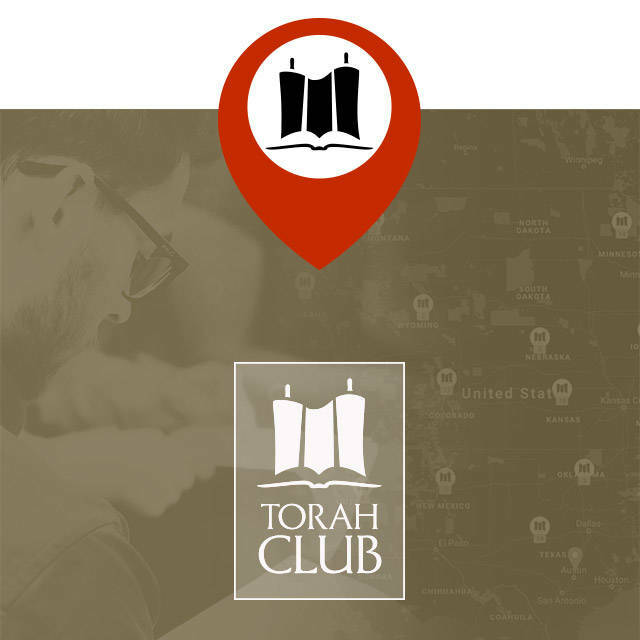 We’ve considered various platforms for making Torah Club an App or a Bible resource that could be unlocked online. In the end, however, we decided to go in a completely different direction. Rather than making Torah Club more accessible to people by putting the materials out electronically, we decided to bring the people to Torah Club. I liked this idea of making Torah “learning” into the campfire that draws a community of disciples together. It inspired me to do some research on the concept of campfire socialization. According to research published in Proceedings of the National Academy of Sciences, ending the day around the campfire, where songs, stories, and relationships blossomed, ultimately shaped cultures and perhaps even helped develop some of our ability to understand one another, cooperate, and internalize culture. That’s what I want for Torah Club. I want Torah Club to be a place that ultimately shapes culture. You might argue that we already have that in our churches and the Messianic synagogues, and I’m not trying to compete with churches and Messianic synagogues; I’m trying to build along with them. This explains why our Torah Club is a real, physical place (not a virtual space) where people physically attend a class to study the Bible. In their hands, they have workbooks of Torah Club commentary, not an ephemeral electronic document opened on their phones that can be interrupted by a text-message or minimized and closed with a swipe of the finger. Members develop real-world relationships with other believers who are sharing the same journey of discovery and spiritual growth. They share songs and stories and see relationships blossom. Torah Club is a place for friendship and fellowship, and a home for the spiritually homeless. Torah Club gets people back into the Bible and causes the Bible to come alive by incorporating a Jewish interpretation. It is a Bible study that unites the people of God by getting everyone on the same page together. It’s a beautiful thing to see Yeshua’s disciples studying along with the Jewish people. Ultimately, Torah Club helps people know Jesus and his message better while teaching us how to practically apply the Bible. I’ve spent the last twenty-five years of ministry investing into the creation of Messianic Jewish resources, teachings, books, study programs, and publications. If God favors me with another twenty-five years, I want to spend them investing in people through the formation of relationships, communities, groups, leaders, and fellowships. Along the way I hope to inspire you and all your friends to join this effort of creating an intentional culture, a culture of godliness and Yeshua-faith where disciples learn. Those three simple words, “Where Disciples Learn,” express my hope for the future growth of the Torah Club program. And, I sincerely hope that those three simple words become a part of your world too, either as a Torah Club Leader or as a Torah Club Member. It’s all about building a culture around the Bible. Would you like to join the Club? Click here to find a club near you!